I have done some work on the spiral design and added some pages - some of the work is from the previous post. And here's my video looking at the new spiraldex system and how I created my own organizer page for it. Watch the video - it says it all! A few weeks after designing the above I took some time to modify the original design a little. I quite like this new spiral as it has the 15-minute increments. I removed the gray times in favour of small numbered dots. It also is a bit neater. I also toyed with a slightly different version with darker dots. Please message me to tell me what you think. I have also named this figure the Spiraldex so that my design is not confused with the other. 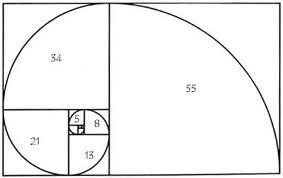 I based the spiral on the Golden Ratio which helps creates a Fibonacci Spiral but found it had to be shortened a little to create more even segments from 1 pm onward. I also tried to maintain the circular shape which is more aligned to a clock face than the Fibonacci Spiral which increases exponentially. This amazing proportion can be found in a variety of natural and artistic designs. 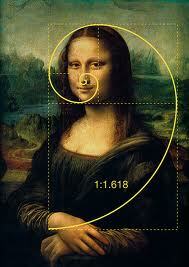 Its dimensions have a pleasing and attraction to our minds and its sense of proportion just seems right. Hence there is a visual attraction to the spiraldex shape I have designed. It is easy on the eye and the mind embraces it with some sort of natural connection. I have also played around with a Week-On-2-Pages format for my A5 Filofax. And another version with slightly larger spirals on the left hand side. I am still undecided as to which appears best. What do you think? PLEASE comment below and tell me what you think and your suggestions, critique and praise points. The central version seems balanced and spacious. Like the white circle hours. Graph background gives structure to the page and would enable neater notation. Lovely set up. Is taxing me as a lack of symmetry freaks me out! But it seems unavoidable so as far as your templates go the least worst I think is either on the second page to move your no 12 up next to no 10 ( and renumber obviously) or set the two pages out like dice with the set of three on a diagonal and the set of four in a square formation. 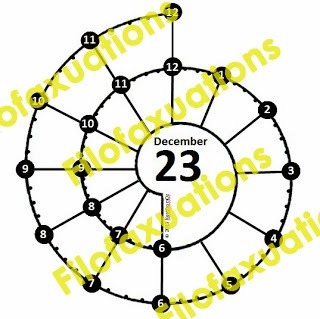 I could never fathom the chronodex but this is obvious as soon as you look at it. Will you me making the templates available? I learned about chronodex at a conference last week. I don't like the wing things as they are distracting. I found your video and then your blog. 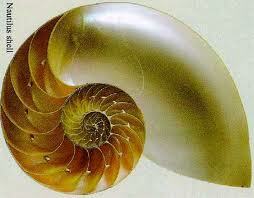 I like the spiral very much. I copied and printed the central version so I can doodle and make notes all around the spiral instead of being confined beside it or alternating all over. I'll give it a go for the next couple of weeks... thanks for taking the inspiration to the next level. 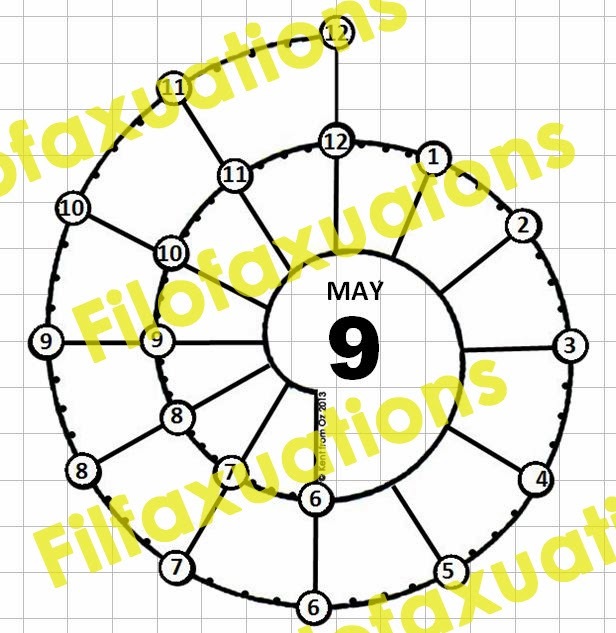 I really like the first Spiraldex template - to me the space around the spirals is as important as the spirals themselves... and once they're lined up, tidy as it looks, I can see myself with lots of very long lines and arrows that end up frustrating the 'fluid' mind-mapping type approach. As for the OCD, in your planner examples the spirals and your own notes end up balancing each other really nicely!!! I hope you feel able to make this template available for download one day soon! It's a gorgeous refinement on the Chronodex, which to me is too spiky and a bit hostile. You're so clever!!! Brilliant! Just brilliant!! 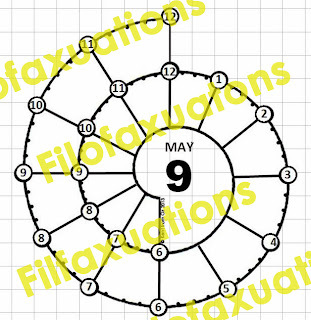 The original Chronodex system baffled me because visually I could not grasp the spikes, various sizes of gaps, the inner circle and the awkward way it moved outward! This template you've developed is just GENIUS Kent! I can grasp this! Visually and mentally it's pleasing to me! It makes sense & doesn't make me anxious! LOL Love the way it spirals outward smoothly, the time chunks are uniform & doesn't wreak havoc on my brain, the 15 min increments and bubbled times are perfect! This is such a easy system to understand for me due to your template! Thank you for sharing your wonderful idea! Thank you so much for sharing this! Before I tried a table with all the times listed out, but it just didn't work for me. I'll be trying this method now. Thanks again! Hi, I think alternating, like you printed out, gives the most space around each spiral to write. Middle should work too. I'm trying this now to see if it works for me. I love the idea though, and feel this would work for people with more appointment-driven lives than I do now. Thanks! I do really like the central version - it provides the space to structure the additional notes better (e.g. appointment list to the left/ task list to the right)... only issue for me - the weekend is cramped into a much too small space - for my taste. Except of this great work! Thumps up and big thank you for sharing!!! I only came across the idea of visual time mapping today and can only echo EVERYTHING Nadine Tx says! Thanks Kent for creating the Spiraldex. Spiraldex is more direct and easy to understand and use when compare with Chronodex. Thank you Kent! I like the central version also, very clean. I can see myself using it. Will you be offering printables? Hi Kent, great work. Where can I get the printable templates? I love Your Spiraldex and want to try it out. I'm with retrodig Ken - where can I get the printable templates? Really like your design for this visual time recorder. I like your top configuration. 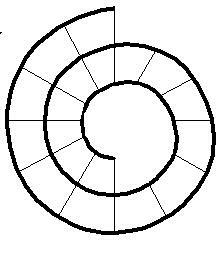 It leaves more room to notate around the spiral. I am not really into visual mapping, but i'd like to give it a try since i find a vertical layout with hours (i hate the horizontal one!)... are they printable for personal size? I'm eagerly waiting to buy the rubber stamp for this. I am fascinated. Looking for downloads to print or if you sell this image somewhere, I am in. where can we buy this image? A rubber stamp would be wonderful! Hi, May I know where can I get the printable templates? Would really like to try this out ! Is there a stamp for the Spiraldex? I love it, but drawing it into my notebook day after day is frustrating, and I don't draw it well. I use a bound notebook (Moleskine), so printed patterns are of no use to me. Have you thought about making a stamp for this. As a fellow paper lover I would definitely purchase one if it was available, and it looks like a lot of other commentators agree. I would break my no-buy for this.